The U.S. Marijuana Party stands with "Standing Rock"!!! GO TO THIS FACEBOOK PAGE AND SHOW YOUR SOLIDARITY FOR “STANDING ROCK”! (CNN) Protesters are using a new weapon in their push to block the Dakota Access Pipeline: Facebook. By Monday, hundreds of thousands of people had checked in at Standing Rock Indian Reservation on the social networking site. 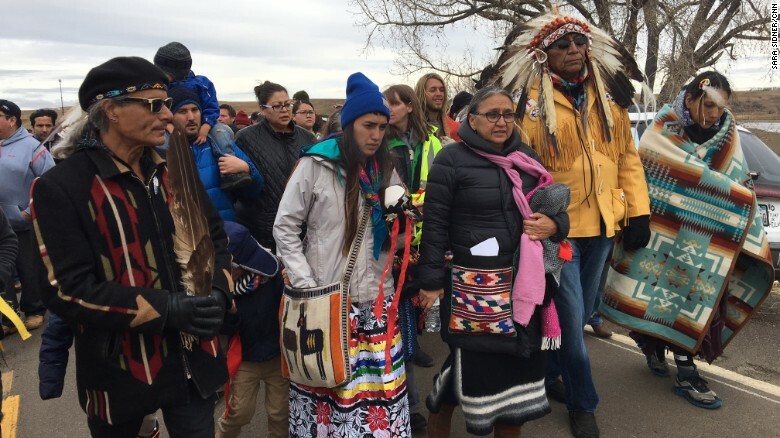 But many of them weren’t anywhere near the location where demonstrators have been picketing the controversial $3.7 billion pipeline. 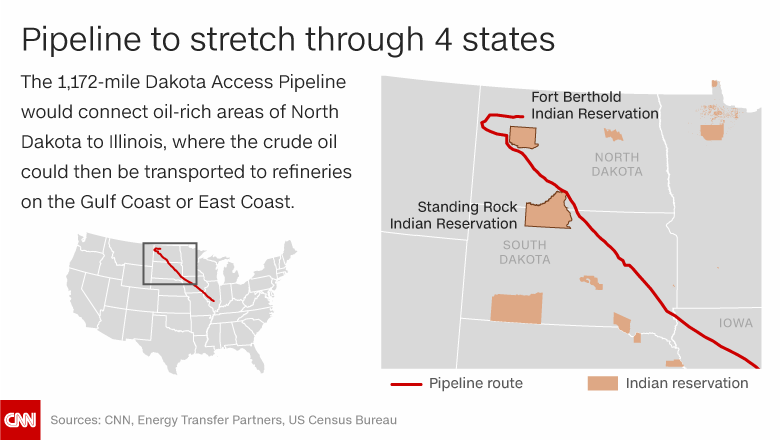 How to Contact the 17 Banks Funding the Dakota Access Pipeline Here are CEO names, emails, and phone numbers—because banks have choices when it comes to what projects they give loans to. ELEVEN YEAR OLD SHOT AT DAPL PROTEST… STAND WITH "STANDING ROCK"!!! !